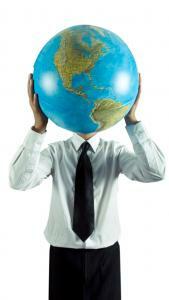 The IAPM is a global association promoting quality and knowledge in project management. Our goal is to provide optimal support to project managers in their work. In 2018, the standards and methods of the IAPM were recognized by the Procurement Office of the Federal Ministry of the Interior. You can read more about this here. 17.04.2019 - Bundled communication. Enhanced team work. Overview of complex projects. Time savings. Standardisation for increased productivity. Goal oriented management. To benefit from all those advantages, you need to find a tool, which suits best to your undertakings. Do you attach importance to a specific view, like a Gantt chart? Plays activity recording an important role to you? Lies your focus on strategic planning, simple organisation of tasks or an overarching management? Apart from that specific information, there are other things you should consider before choosing a tool. 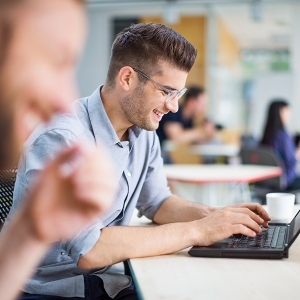 Following a large number of requests, we have expanded our IAPM certification offerings to include a new certification level: the Certified Junior Agile Project Manager (IAPM). This certification programme is the ‘younger sibling’ of the Cert. Agile Project Manager (IAPM) and serves as a convenient and affordable entry-level certification programme which is perfect for students, entry-level professionals and people who would like to familiarise themselves with Agile project management and be able to impress interviewers when applying for jobs. The foundation of this certification programme is the Scrum methodology which is explained in our free Agile PM Guide 2.0 which outlines the basics of IAPM project manager certification. You can take the examination through the well-recognized ClassMarker examination system. Are you interested in achieving this certification level? 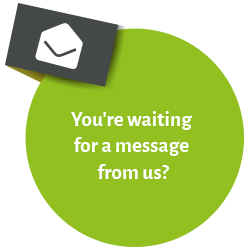 We have bundled together all the information you need! IAPM Digital Magazines. Current Topics in Project Management. 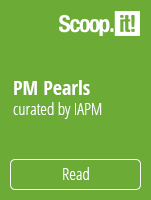 The IAPM publishes project management news that may interest you on the scoop.it social news platform: PM Pearls curated by IAPM. 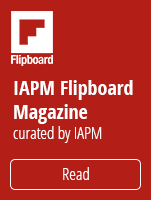 The IAPM operates a digital flipboard magazine featuring interesting project management topics. Read the magazine online or use the Flipboard App to read it on your smartphone. The IAPM PM Magazine includes articles in English and German. The IAPM’s certifications are internationally recognized and valid. Your decision to obtain IAPM project management certification provides you with verification of your knowledge and - at some of the certification levels - your experience. Read on to find out about the benefits of our certifications.